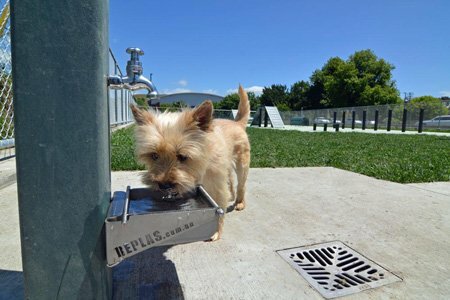 As the first Australian pet food company to join the program, the agreement represents an opportunity for millions of tonnes of plastic to be recycled—helping to stop the progression to landfill and contamination of the environment. “We’re proud to join the REDcycle Program and share the responsibility for the packaging’s best end-of-life outcome by collaborating with our retailers and our customers,” Mars Petcare Australia general manager Barry O’Sullivan said. REDcycle’s program is a supermarket-based recycling program that invites consumers to gather together their empty soft plastic packaging and unwanted shopping bags and return them to their nearest Coles or Woolworths supermarket for recycling. Once collected, REDcycle in conjunction with Australian manufacturer Replas, recycles the plastic into a range of sturdy products suitable for use in schools, parks and public spaces, such as outdoor furniture, decking, dog agility and human fitness circuits, signage, bollards and traffic control products.